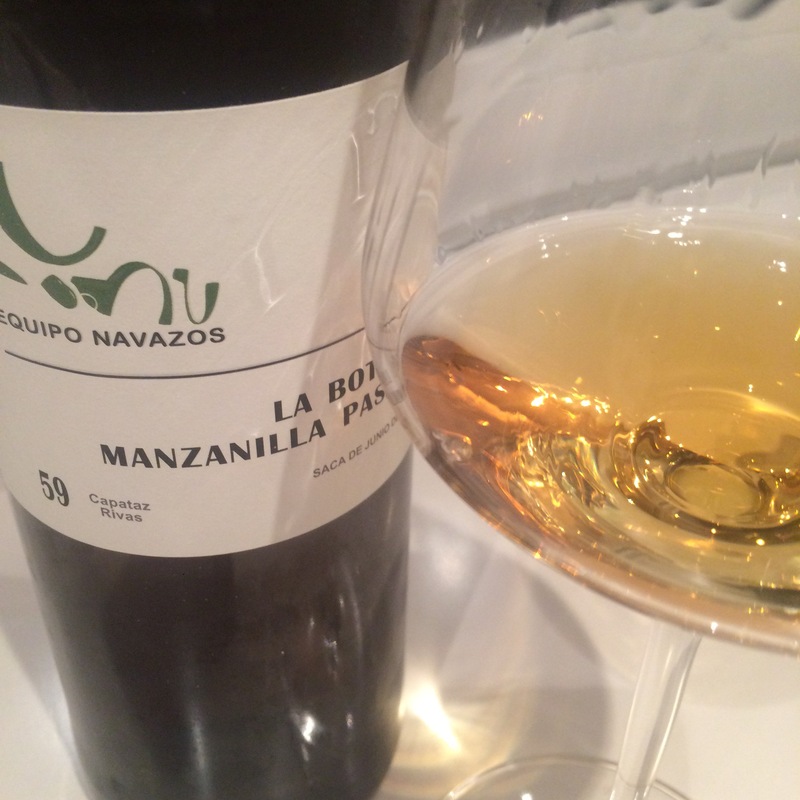 Yet another high quality release from Equipo Navazos and the latest in a line of very high quality manzanilla pasadas (the most recent – No 40 – is my favourite). This is a golden colour (without the brown/green that I remember from previous editions) and crystal clear. It has a salty sweet nose, like salty chips, bready yeast and a bit of caramel underneath. On the palate it is smooth and silky, with a nice shape from the salty zing and a softer, sweetish finish. Not as much power and body as I expected. A really nice drop once again – although for me it doesn’t quite scale the heights of the 40. Maybe just slightly past a pasada and on the way to an amontillado.